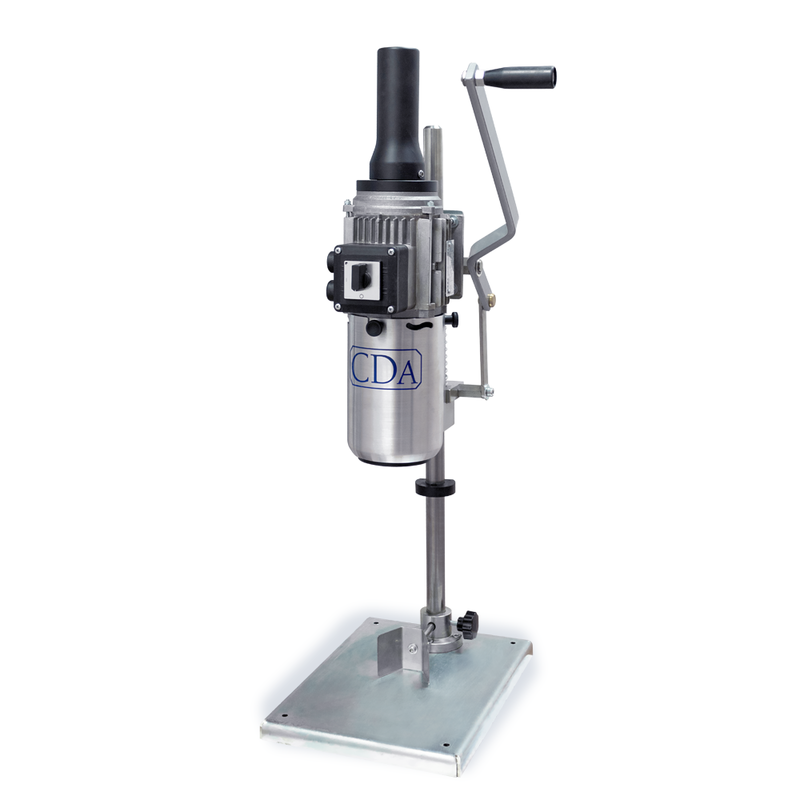 The Lystop 1 is a machine designed by CDA for the manual crimping of wine bottles.This semi-automatic crimper can be used to crimp aluminum or tin capsules and can be used in addition to a CDA labeler. 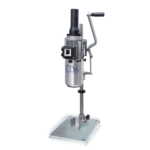 The manual crimper Lystop 1 makes it possible to crimp all sizes of bottles. Standalone, it settles on a table and has very easy settings for easy use. It will be appreciated for wine bottles use to manually crimp a small to medium production.